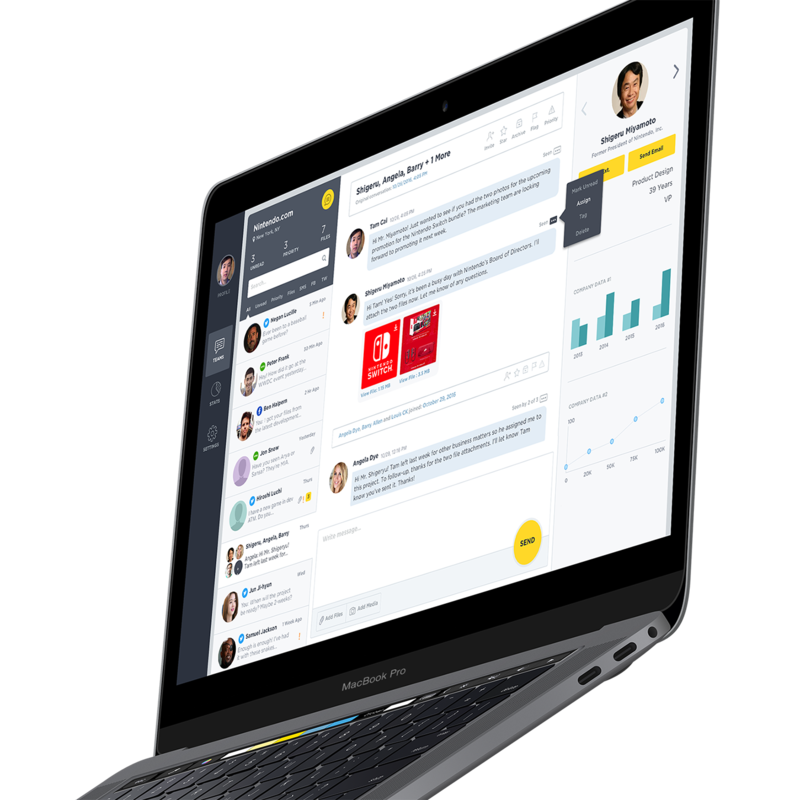 Argo is a simple yet powerful messenger platform that streamlines how business-to-business [B2B] communicate within teams — paired with a strikingly-beautiful user interface and experience. Introduced by a mutual contact, Peter Frank, CEO and Co-founder of Argo, requested me to design the creative assets: branding, marketing and platform app. To create a business-level quality in experience with substances of character: uniqueness and coolness. 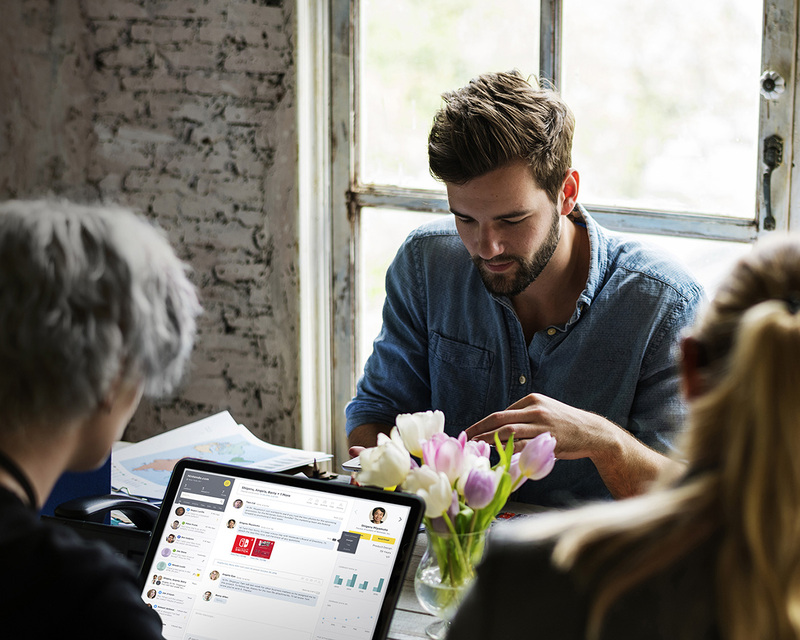 The ambience and environment of the Argo platform was catered towards a company's existing communication infrastructure as opposed to something casually sent amongst friends — important project tasks, to-dos, file sharing, meetings and course, an on-going trail of product development notes and version history. 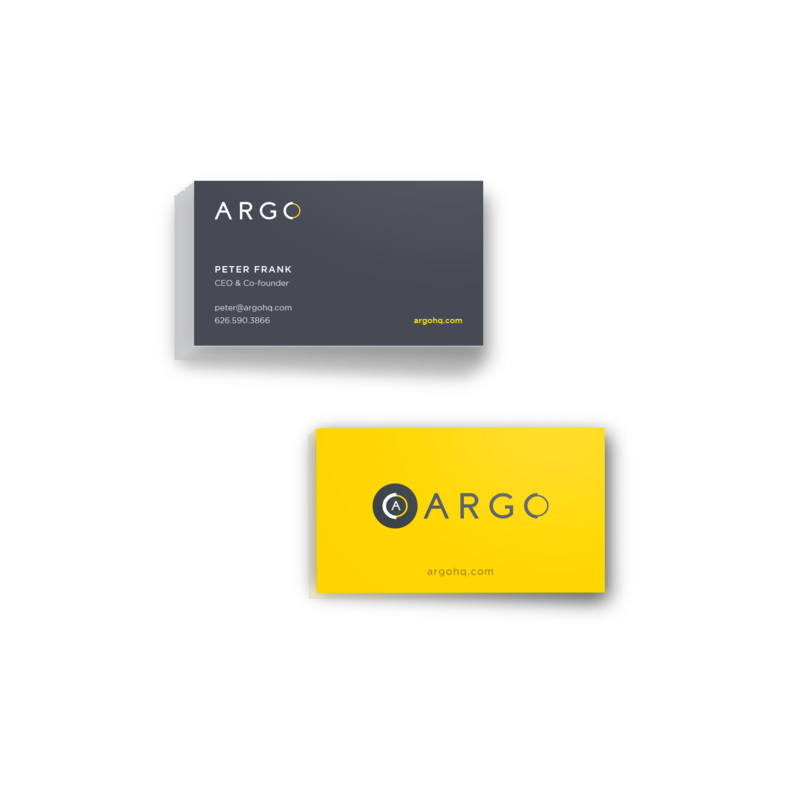 The first stage was to create a visual identity that would represent the Argo product as such: simple, elegant yet non-superfluous. 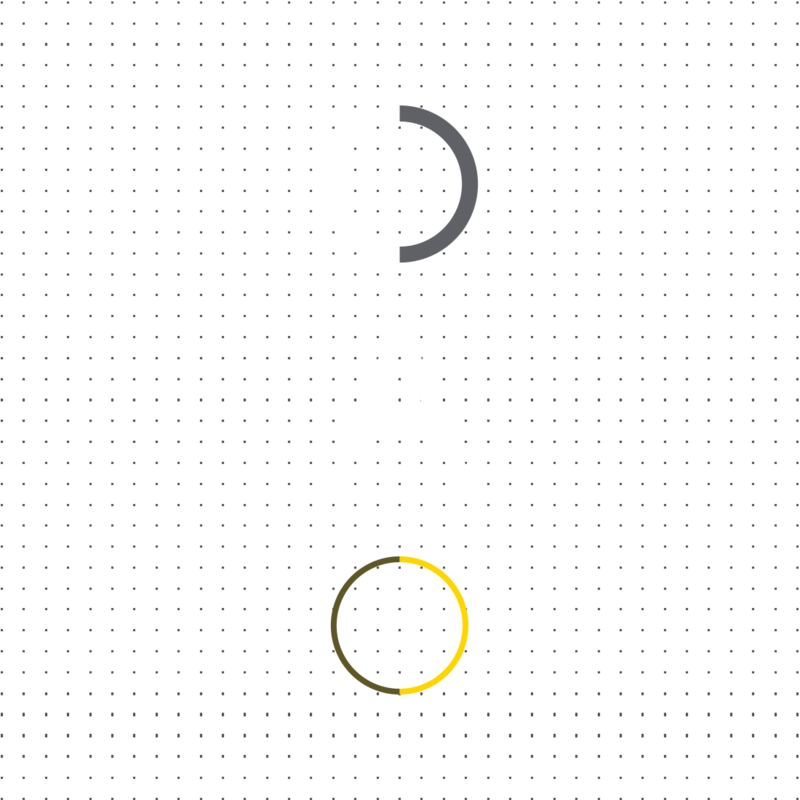 We explored classic sans serif typography with stylized speech bubbles, ellipses — to something as simple as a play on the letter “O” as it creates a heavy pronunciation with the “Argo” name. The branding and product design was to revolve around the challenge of creating a business-level quality with hints of substances of character: uniqueness and coolness. 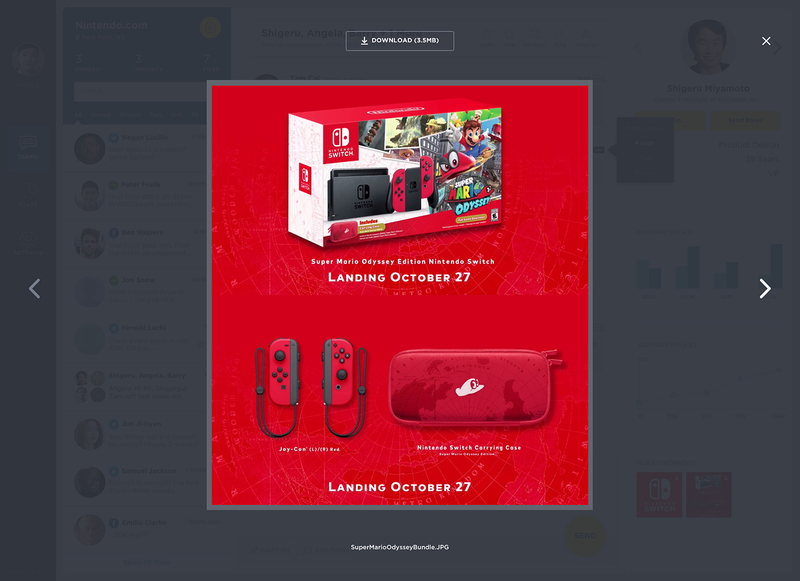 From the color palettes, typography, visual elements to the flow of the entire platform, we experimented with an assorted amount of mood boards, wireframes, information hierarchy and architecture — and of course, user tests.